for $575,000 with 3 bedrooms and 2 full baths, 1 half bath. 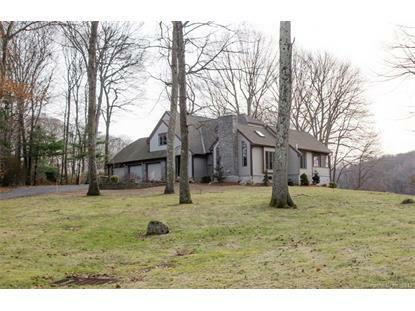 This 2,840 square foot home was built in 1988 on a lot size of 1.1900 Acre(s). WATER VIEW FROM ALL BUT ONE ROOM! 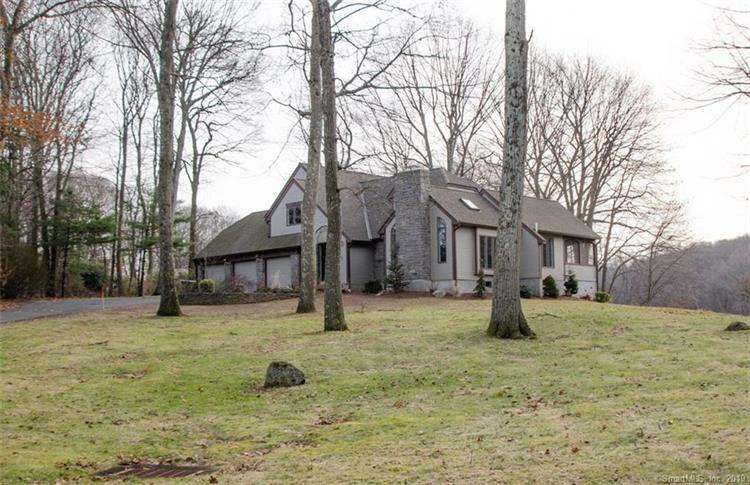 This 2, 840 sq ft waterfront Contemporary Colonial set on Tinker Pond has been completely and beautifully remodeled - new kitchen, new bathrooms, new flooring, fresh paint and more! The Chef's Kitchen offers quartz countertops, stainless steel appliances, and a large eat-in-area that opens to a spacious Family Room with stone fireplace. Sliders in both rooms open to an expansive deck where one can entertain and unwind overlooking the water. Hickory hardwood floors can be found throughout the home. A first floor office has access to an enclosed porch. Along with the spectacular water view, the large Master Bedroom Suite offers abundant closet space including a large walk-in. The Master Bathroom with two sinks and a free standing bathtub has heated floors. Other home features include an oversized 3 car garage with built-ins, 1st floor Laundry Room, 2 story foyer, 1, 580 sq ft walk-out lower level with large double doors for easy storage access, private 1.19 acre lot, professional landscaping, 288 feet of waterfront and a dock. Less than 20 minute commute to Hartford! This is a very special ONE-OF-A-KIND property!